I love my Slytherin hat! 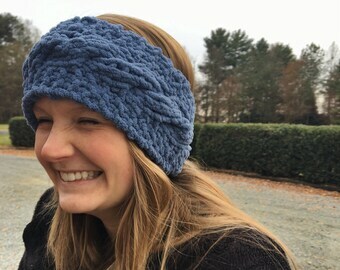 It was so hard to find a good knitted hat in the right colors, and this was wonderful! It’s so warm and it’s not too “long” like some other beanies. Now I have my fingers crossed that the seller will offer a scarf in the same colors. 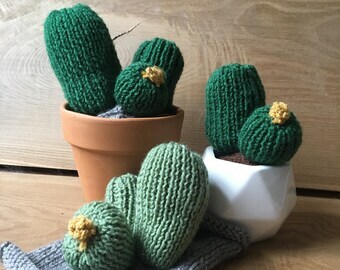 I absolutely LOVE my little knit cacti! It's my new favorite prop for all of my pictures for my business! The packaging was gorgeous and so well put together. I love the delicate knitting and the quality of yarn used. Can't love this enough! Gear up for fall with this new slouch hat! Shop is back open indefinitely for you to prepare for cozier weather. Use the code SUMMERSALE30 to get 30% off everything for the next week. Shop will close for the summer the evening of 6/15. Grab one of my Harry Potter house beanies to win points for your Hogwarts house! I have been knitting since I was a child and have always been interested in how certain stitches created different looks. I tend to get antsy when I don't have something to do with my hands, so I knit, especially while binge watching Netflix. One of my favorite things about knitting is giving the finished product to someone else and making their lives a little warmer. I would love to share that with you, you beautiful soul.